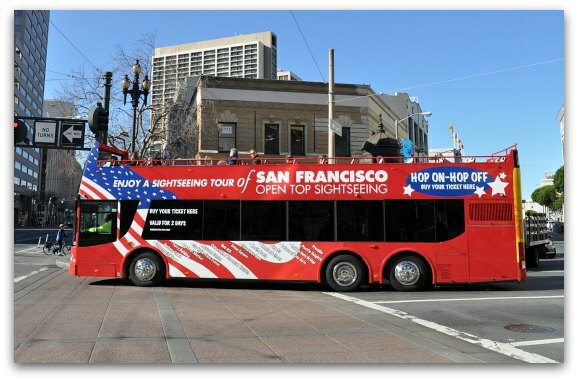 One of the easiest ways to see the city is on one of these San Francisco bus tours. 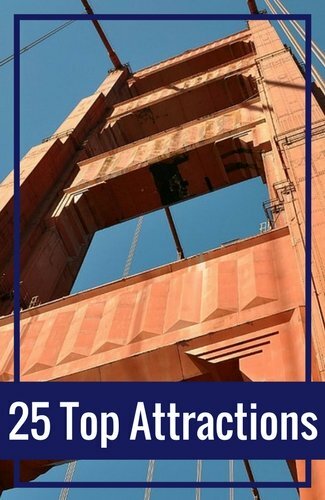 Discover everything you need to know about each one including the SF attractions you'll see, how long each one lasts, and the estimated price per person. In addition, find a few tips on how you might be able to save money on these and other San Francisco adventures. 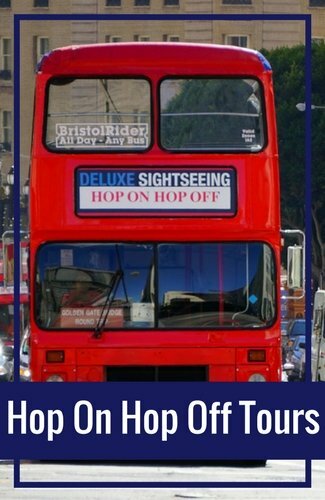 The Hop On/Hop Off Bus is one of my favorite San Francisco bus tours. It takes you directly to all of the attractions, but then allows you to visit them at your own pace. As you ride from attraction to attraction, you will also learn about the history and key facts of each one. This one has 20+ stops including Chinatown, the Golden Gate Bridge, and Haight Ashbury. Other stops include Golden Gate Park, The California Academy of Sciences, and Fisherman's Wharf. If you decide not stop at all, the entire round-trip journey takes about two hours. On this double-decker, open-air bus, you will also have amazing views of the city with plenty of picture-perfect moments. It's one of the best ways to see SF on your own without the hassles of trying to figure out how to get from one attraction to the next. One of the newer San Francisco bus tours is the Magic Bus. This bus tour takes you back to one of the best times in SF history - the 1960s. Learn more about what it was like during the Summer of Love in the Haight-Ashbury district. Discover details about the Beatnik generation that frequented the North Beach neighborhood. Hear about other cultural movements here during this era such as Chinatown's role in the exposure of Eastern philosophies to the US. Your ride for the day is on a colorfully painted bus. Your guide will also be dressed to impress in their best 60s inspired costume. Immerse yourself in one of the most memorable times in US history by jumping on the San Francisco Magic Bus. Details: It's available on Friday and Saturday throughout the year. It's also available on Tuesday - Thursday from May to August. Departure times are at 10:30am and 1:30pm. 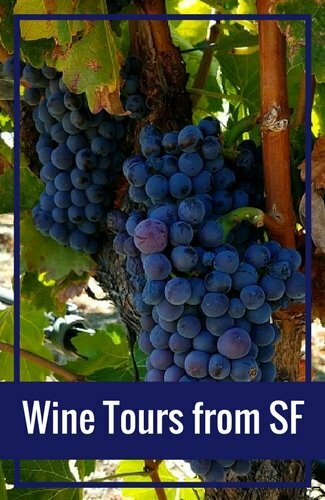 This tour is little different than the other San Francisco bus tours on this page. It's one of the most popular and includes both a city bus tour and a tour of Alcatraz Island. It starts at 10 AM with a nice drive along the waterfront. During your tour, you'll see a number of San Francisco's famous attractions including Chinatown, Fisherman's Wharf, and several historic Victorian homes. You'll also drive past the Palace of Fine Arts, through North Beach, and even the Presidio National Park. Your tour makes three photo stops. 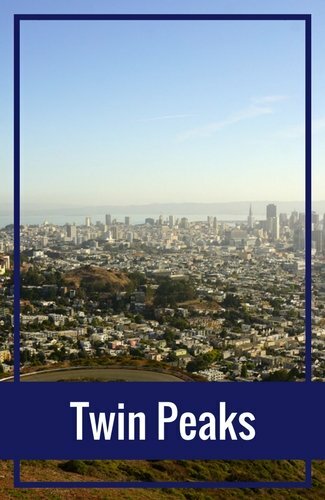 One is at the Golden Gate Bridge, another is within Golden Gate Park, and the final stop is at Twin Peaks - where you can get some of the best views of the entire city of San Francisco (weather permitting). In addition to the bus tour, you get the chance to visit San Francisco's number one attraction - Alcatraz Island. After your ferry ride over to the island, you'll take an audio walking tour of the prison and have some time to explore on your own. It's a full day of sightseeing, but one of the best ways to see all that San Francisco has to offer. Details: This tour lasts approximately 8 hours. The timing of your tour to Alcatraz varies based on dates and availability. You will be notified 24 hours in advance on the exact timing of your Alcatraz visit. One of the best ways to save on San Francisco bus tours is through Goldstar. Goldstar works directly with tour companies to help them fill open seats at the last minute. Tickets are added every day, so there is always something new. Most of the discounted tickets available on Goldstar are for dates within the next 1 to 2 months. At times, you can also find tickets for dates 3 to 4 months out. 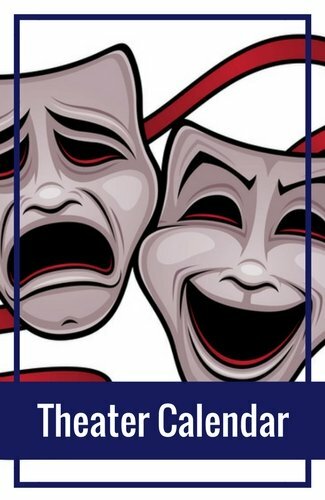 I love Goldstar because you can also save on other SF events, museum admission tickets, and sometimes even theater tickets. Most of the time you can buy these tickets for up to 50% off the full retail price. At times, some of the tours recommended on this page are offered at a discount on Goldstar. If your travel dates to visit are already set, it's best to check out Goldstar first to see if you can find these tours at a discounted price. This will stretch your dollar and allow you to see even more of this amazing city during your visit. Click here to check out their current selection! San Francisco is gorgeous during the day, but it shines even more at night. On this evening bus tour, you get the chance to admire SF at dusk. You will ride around on a double decker coach with open top (or glass top). From the bus, you will see the Chinatown Dragon Gate, Union Square, and the Golden Gate Bridge. It also includes two short walking tours for some great photo ops. Your knowledgeable guide offers live commentary, so you know the information is current. Find additional night tours all around SF. Have you ever wanted to ride around in a fire truck? If so, then here's your chance. This San Francisco tour is not really in a bus, but instead a Big Red Shiny Mac Fire Engine. It's a truly unique way to see some the top sites of San Francisco. This two hour tour starts in San Francisco's Fisherman's Wharf. From here you travel through the Presidio and Fort Point. Your open air tour then takes you over the world-famous Golden Gate Bridge. Your next stop is Sausalito - a beautiful small town that sits right on the San Francisco Bay. After your visit to Sausalito, you head back for a stop at Fort Baker. Here you can get some amazing photos of the gorgeous Golden Gate Bridge. You'll then hop back in your shiny red fire engine for another drive across the Golden Gate Bridge. Your tour ends with a cruise along Union Street in San Francisco's Marina District and a return drive to the Cannery in Fisherman's Wharf. Details: This tour lasts approximately 90 minutes and begins and ends in Fisherman's Wharf at the Cannery. 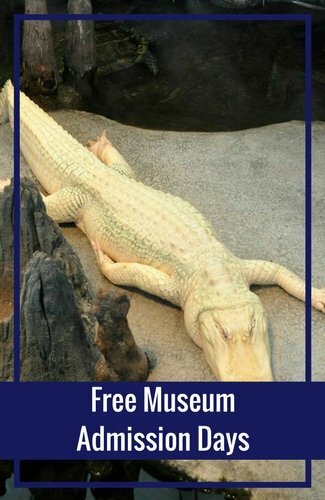 Find additional fun things to do with kids in SF. Are you looking for the best deal on your upcoming stay in San Francisco? 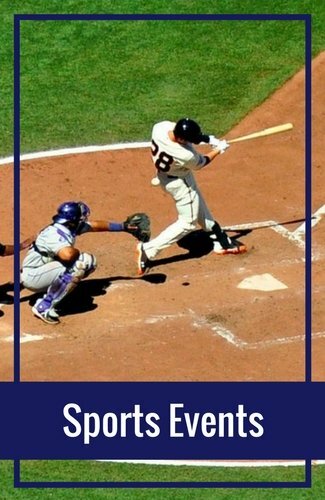 Make sure to check out the Booking.com for the lowest rates on SF hotels. Click here today to check out their great prices today!